The Egyptians used irrigation thousands of years ago to water their crops. The made trenches in the soil that channeled water from the Nile River to make sure that their food source would not suffer in the case of drought or limited rainfall. As a result, they thrived as a civilization, avoiding famine. Today, most irrigation is automated in order to make watering crops easier and more regulated. 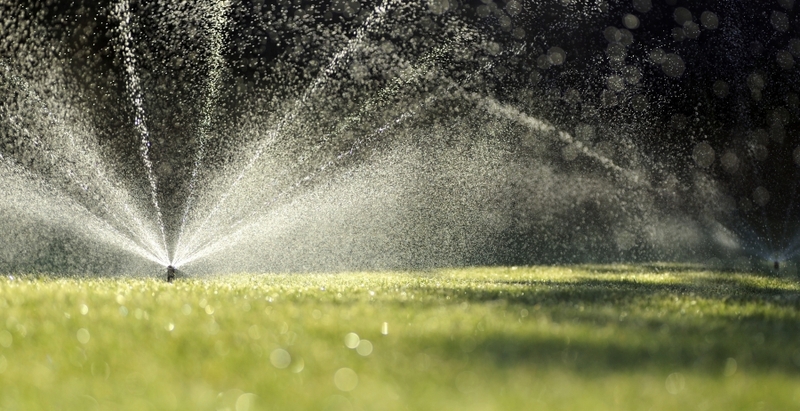 The majority of irrigation systems in the modern age use controllers and electric valves. This is true of the sprinkler system you have or are thinking of having in your yard. Your sprinkler system was installed so that despite the amount of rainfall your lawn receives, your lawn can still thrive and contain the most beautiful grass in the entire neighborhood. 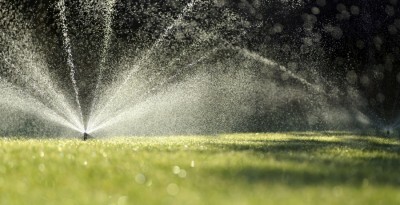 If you have yet to have a sprinkler system installed, now is the time. Call A&C Sprinkler today and make maintaining your grass so much easier. Get the beautiful lawn you have always wanted by having our talented team install your very first sprinkler system this month! We are looking forward to receiving your call.